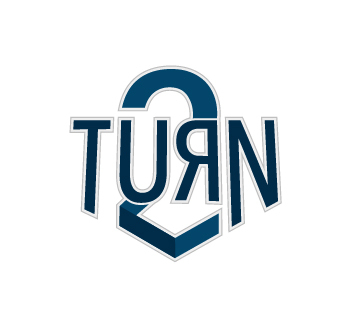 Turn2 Marketing Concepts serves local companies as well as Fortune 500 names. We leverage a scalable outreach model and train our talented executives to prepare, launch, and optimize every campaign. We’re a trusted customer acquisition partner for top-flight telecommunications companies nationwide, and we’re ready to score some winning results for you. We’re focused on customer service. To this end, our resources and expertise are tailored to enhance knowledge about market dynamics and engagement. Companies thrive because of our experience and skill, to which no other marketing and consulting team can compare. We accelerate business growth while expanding our firm and advancing our people.